AMD has just added a new website dedicated to Polaris architecture. You can even sign up to be notified when new Polaris GPUs will become available. However what got my attention were new pictures published on this page. 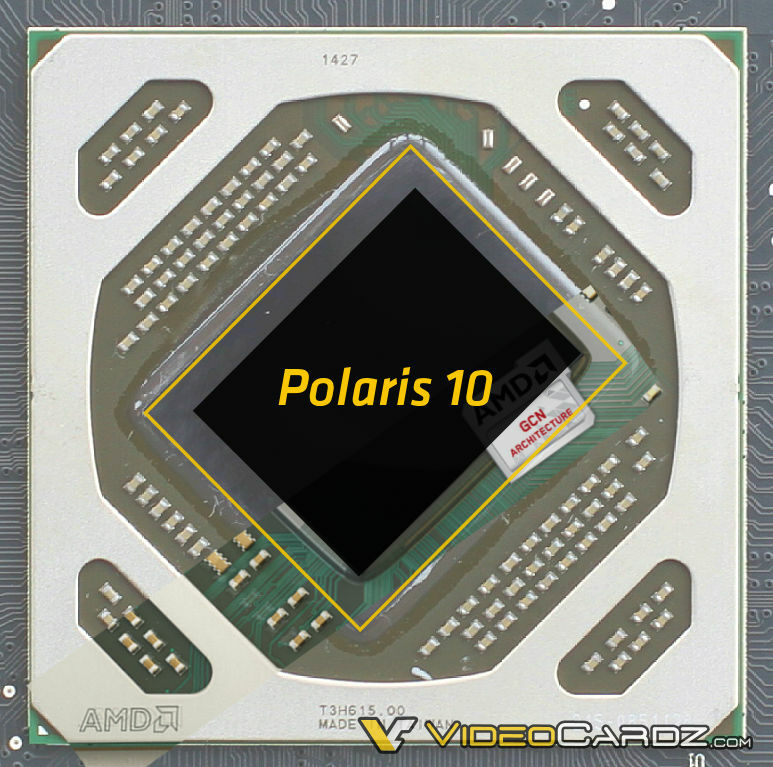 According to AMD, Polaris 11 is the new graphics processor designed for notebooks. 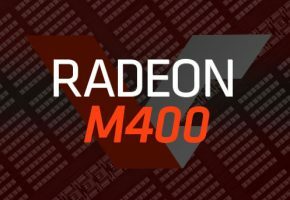 Although company has not disclosed which performance segment Polaris 11 will be aiming, we have already confirmed that Radeon R9 M480 will feature Polaris 11, which should therefore be considered as mid-range notebook solution. To make sure that this picture is in fact not showing some old processor I have compared it against many existing GPUs (even going back to HD 5000) and I’m quite confident this GPU was not shown before. It’s really hard to say how big this processor really is, as we do not know how big the package is. However assuming this is Pitcairn/Bonaire replacement then size is comparable to Bonaire. After spending quite some time in my image editing software, and this is the best result I could come up with. At first I thought that the picture published above is showing Tonga or Tahiti, but after some research I realized this is the new Polaris 10 GPU. So first let’s have a look at Tonga and Tahiti. Notice how all components are positioned around the silicon… clearly both look different than our source material. 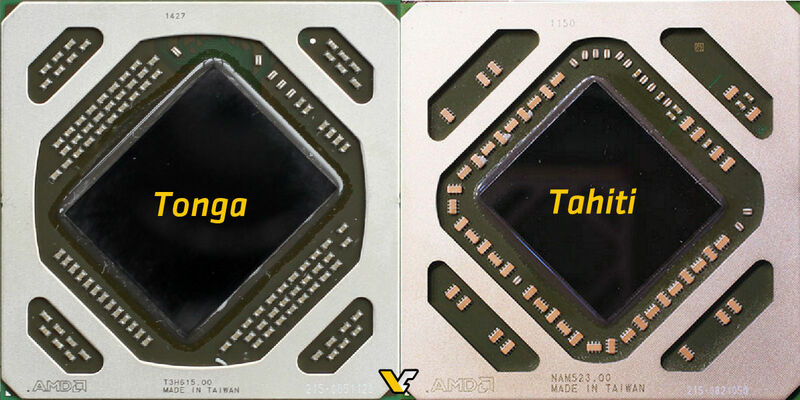 So the big question is: are Polaris10 and Tonga packages the same size? If they are not, then all comparisons are pointless. However since I can’t live without speculation, I still compared it against Tonga assuming that they are the same size, and to my surprise it appears that Polaris 10 is roughly 234mm2. And why is this surprising? 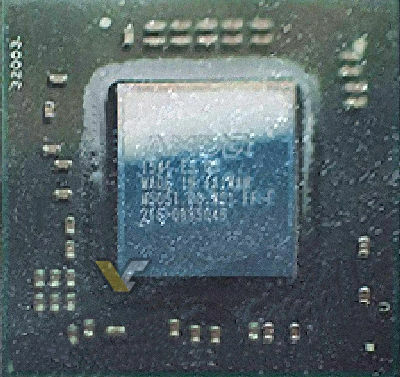 Because that’s almost exactly the size from ‘Project F’ leak, where AMD employee confirmed to be working on 14nm FF 232mm2 GPU. I think you will agree that is can’t be a coincidence. Still, I advise you to remain sceptical until we can really prove this is indeed Polaris 10.